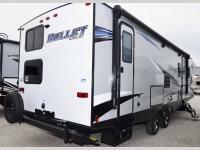 You will love how accommodating this Bullet travel trailer is! 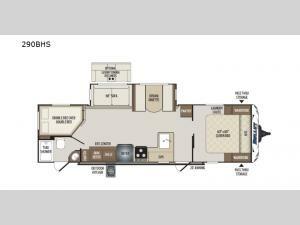 Because this unit can sleep nine people, it is a great option for those who travel with large families or like to host big weekend parties, and the front private bedroom will give you a place to escape if your guests get a little too wild. 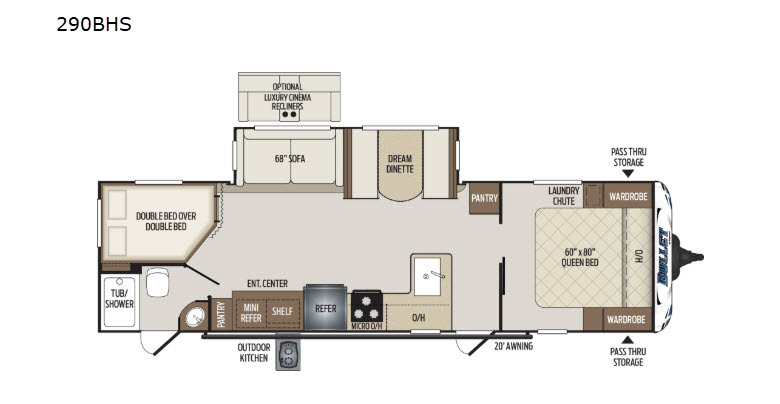 With the addition of the large slide, you will have plenty of room indoors to get together for a movie night with the 32" LED TV, and the outdoor kitchen will be perfect for hosting summer barbecues. 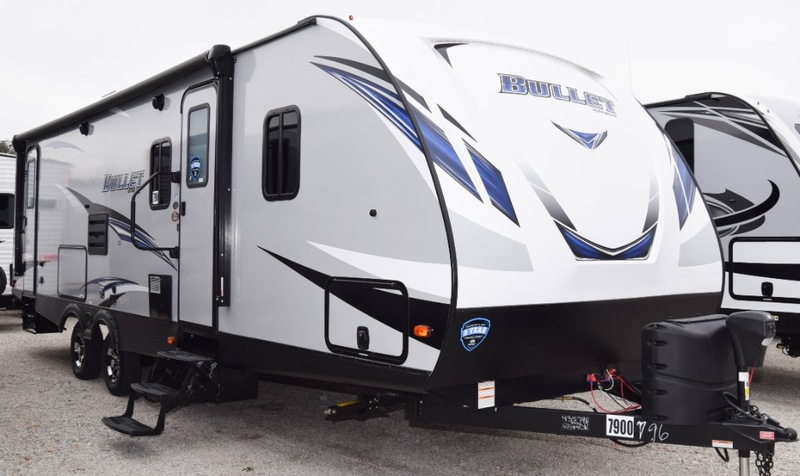 Whether you're spending your time soaking up the sun at the edge of the lake or trekking into the forest on a hunt for fresh berries, the Keystone Bullet travel trailer will not only get you to your destination, but it will also keep you happy while you're there. 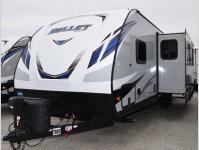 With the most luxury features of any other ultra lite trailer, like the exterior speakers, laundry chute, and LED lighting, the Bullet continues to provide the number one ultra lite travel trailer in America. 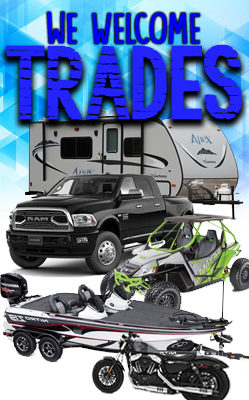 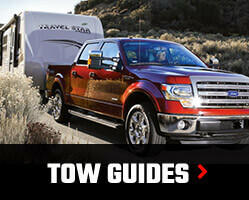 Because of the contoured shape of the radius front profile on the Bullet, it offers less wind resistance as you tow it along the highway, and when you combine that with the extremely lightweight floor plan design, you get one unit that will help you cut costs when spending money on fuel.